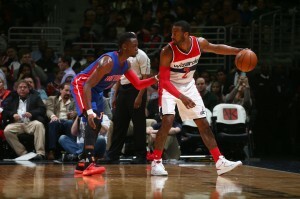 A day after tackling the Utah Jazz in the first of a three straight game stretch, the Washington Wizards quickly turned their attention to the Detroit Pistons. Detroit, the team directly ahead of Washington in the standings, added Tobias Harris from the Orlando Magic at the trade deadline yesterday, which may have pressured Ernie Grunfeld to make a counter move. Markieff Morris was active in his first game since arriving in the area and told the media he was excited to be here before the game. 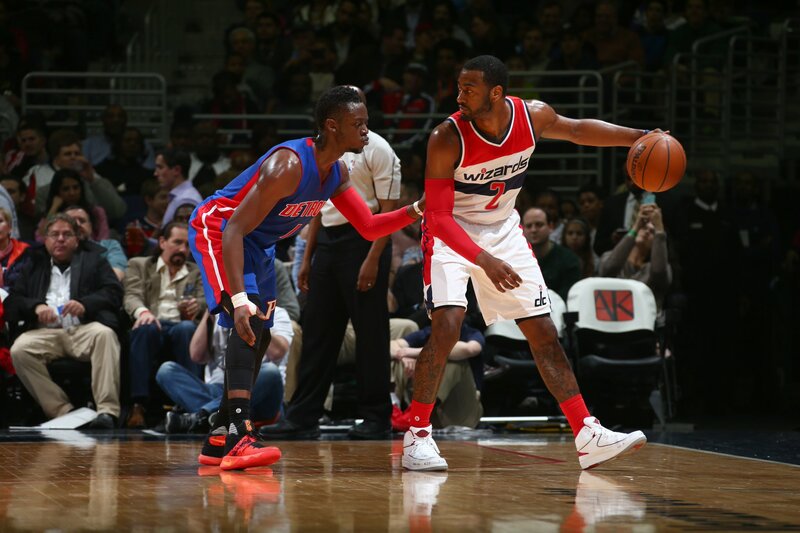 Behind another strong performance from the House of Guards — John Wall (22p, 8a, 8r) and Bradley Beal (17p, 3a) — Washington dominated Detroit on their way to a 98-86 victory. Detroit got off to a bad offensive start by opening the game 1 of 11 from the field including missed shots from close to the rim. Washington started with a 9-2 lead before going on a 9-0 run that gave them a double digit lead. The Wizards defense was stellar again as they held Detroit to 6 of 22 shooting and just 15 points in the first quarter, a season best for Washington. The home team gave the crowd free Egg McMuffins for the second night in a row with a 29-15 lead after one quarter of play. So far the Washington Wizards have not had pleasant experiences at TD Garden arena at the hands of the Boston Celtics. 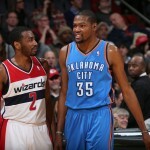 Both matchups have resulted in Washington digging themselves an early hole on their way to 20 and 33 point losses. To start a five game home stand, the Wizards continued to force turnovers to start the game then it was simply John Wall takeover time as the point guard went off for a season-high 36 points. Unfortunately that was not enough for Washington as Isiah Thomas and Jae Crowder combined for 54 points. 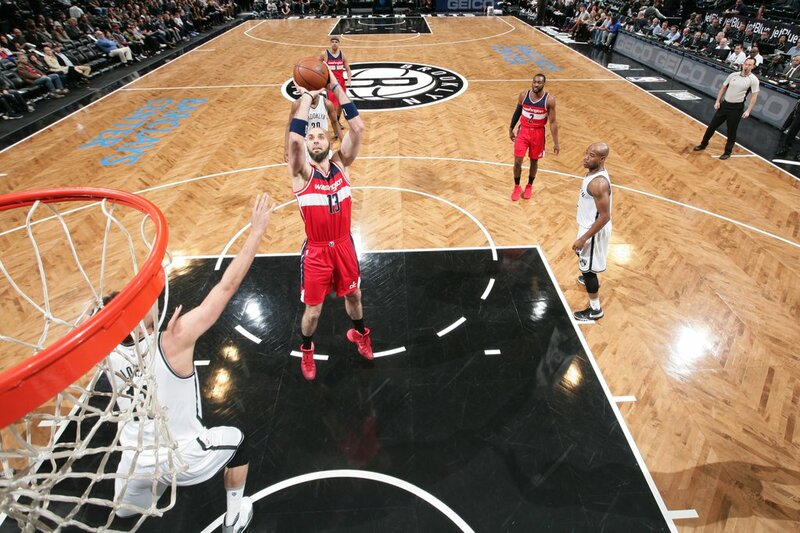 In a chaotic final minute, the Wizards fell 119-117 to see their four-game winning streak snapped. Boston was on fire to start the game by shooting five of six from the field including three makes from beyond the arc. 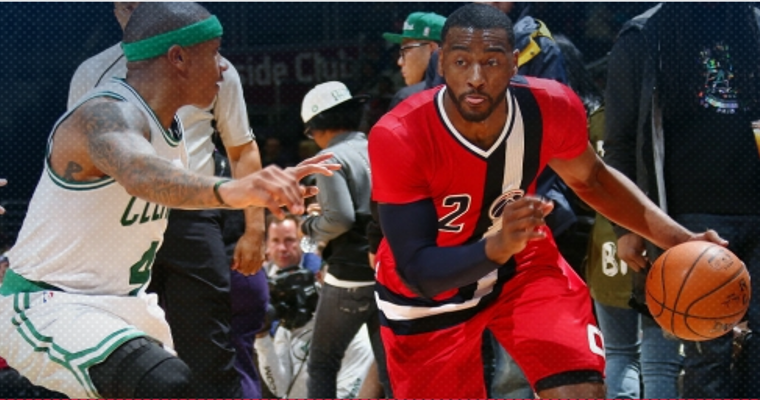 Washington would respond with a 17-4 run by scoring on 12 of 15 possessions. Much to their recent track record, the Wizards forced their opponent into early turnover problems and converted in transition. Boston had seven first quarter turnovers that Washington cashed in for 10 points. 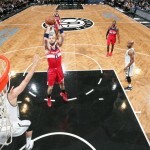 Unlike early in the year where they trailed 40-25 and 28-19 after one quarter, the Wizards held a 31-24 advantage after twelve minutes of play. Since the large number of injuries plagued the Washington Wizards earlier in the month, they have been struggling to find ways to manufacture wins while some of their best players are on the mend. Not only are the Washington Wizards three games under .500 following a loss to the New Orleans Pelicans, but they will be without Bradley Beal for at least two weeks because of a stress injury to his right leg that has been of continuous concern throughout his career. Thanks to efficient scoring from Otto Porter Jr., a career high 28, and Marcin Gortat, 14 on just nine shots, to complement yet another December double-double, 26 points and 16 assists, from John Wall, Washington got a much needed victory over Dallas 114-111. 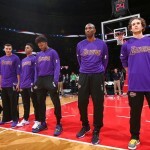 Washington opened up 7 of 9 from the field as all of the starters chipped in with points four minutes into the game. However, the poor defense against 3-pointers continued as Dallas opened up 4 of 8 from beyond the arc. This coming after Wesley Matthews knocked down ten long balls last Sunday at Verizon Center. John Wall kept Washington in the thick of things with six points and five assists in the first quarter, but Dallas led 28-26. 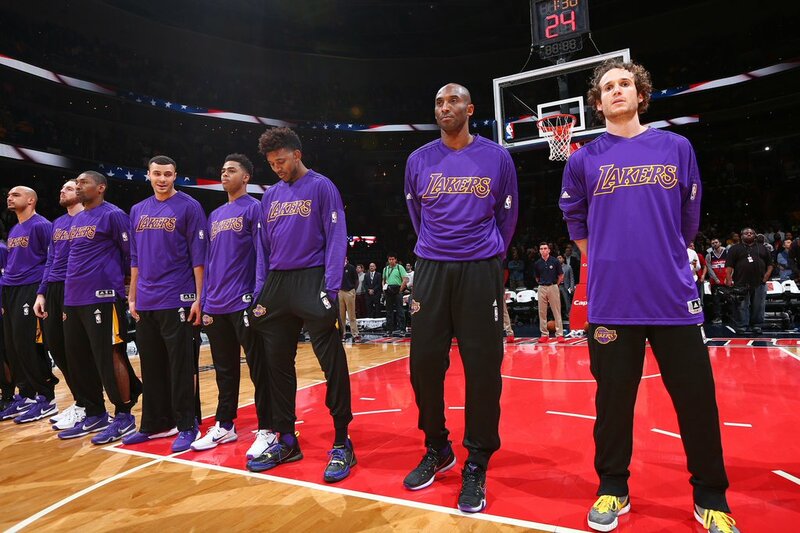 In what will be Kobe Bryant’s final game played in Washington D.C., barring a “Brett Favre moment,” the Washington Wizards were extremely grateful for everything he did for the sport in this generation. That being said, Bradley Beal was very clear that the Wizards would go to work on the third-leading scorer in league history as it was still an important game for the Wizards. In one of the most anticipated regular season games of the year, the Washington Wizards welcomed Kevin Durant back home to the DMV area. Early on the Verizon Center faithful tried to boo every time Durant touched the ball after the Montrose Christian star called fans disrespectful for rooting for him over their team. In the end Kevin Durant’s Thunder, playing without him in the second half, with were too much for the Wizards because of efficient shooting from beyond the arc. Washington fell 125-101 and to below .500 for the first time since dropping the season opener last year in South Beach. 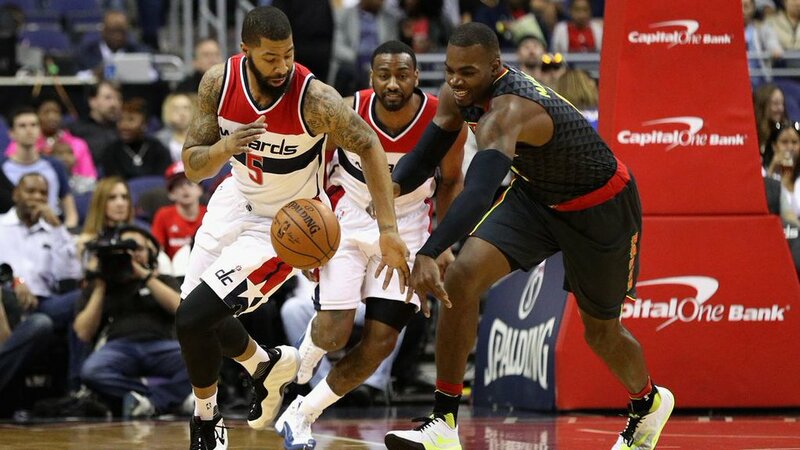 With Bradley Beal missing the game due to a shoulder injury sustained against the Hawks last Saturday, Towson alum Gary Neal got the start and helped weather the storm early with eight points in the first quarter. 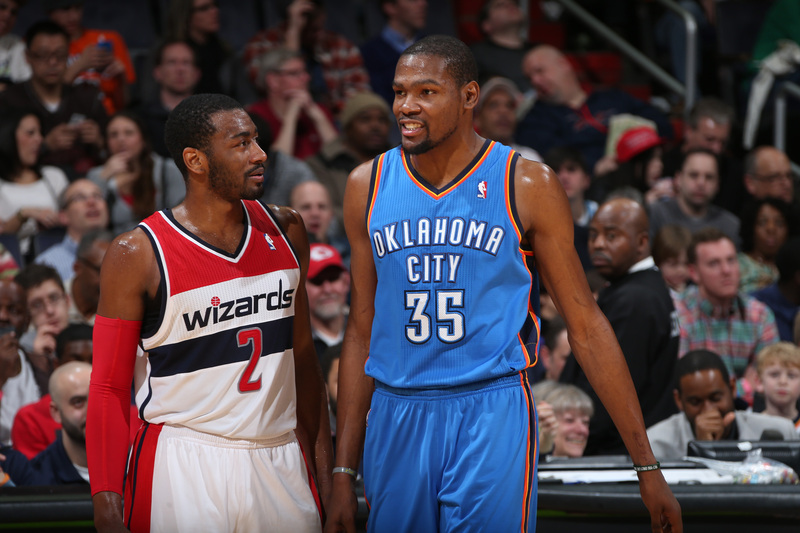 It was little help to the Wizards that Kevin Durant and Russell Westbrook came out hungry. The duo combined for 14 points, 11 rebounds, and 8 assists in just over 10 minutes of play. 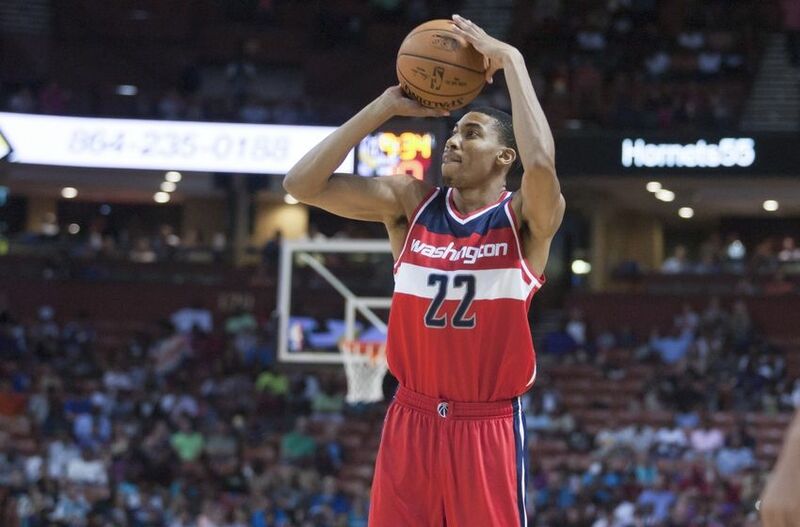 Otto Porter was continuing his efficient play with nine point on just four field goal attempts. Wizards began to lose control of things during bench play of both sides and found themselves trailing by a whopping 14 point margin after one quarter of play.